Great Picture of the newly completed Ingersley Building taken by Peter Robinson of Remstone. 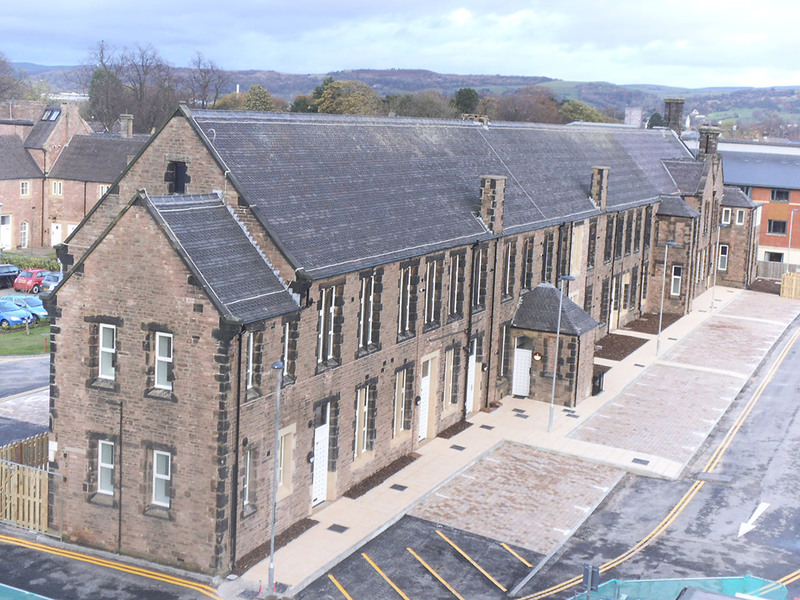 The Building, home to 27 Keyworker Apartments, has now completed ready for the NHS. Click here for full gallery.